MIRIAM LATIMER has been a freelance illustrator since graduating in 2003 from UWE Bristol. She has written and illustrated several children’s books. Living in a new house and about to start at a new school, Florence feels sad that she had to leave all her friends behind. 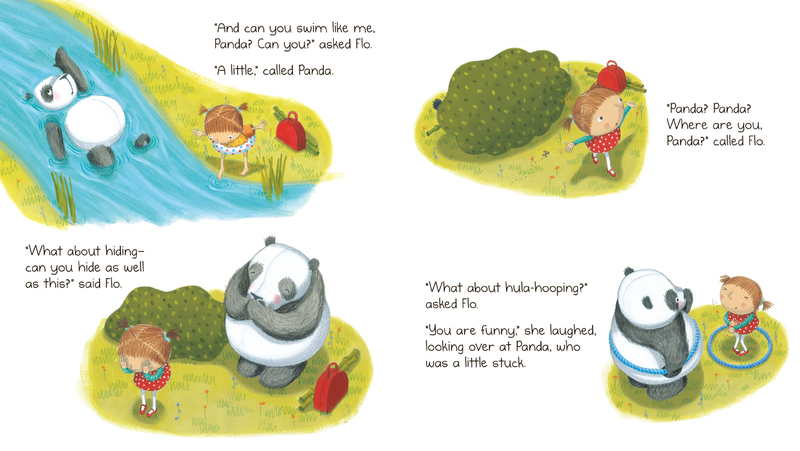 So she decides to write a letter to the panda who lives in the zoo next door, asking him to be her friend. Happily, he obliges. 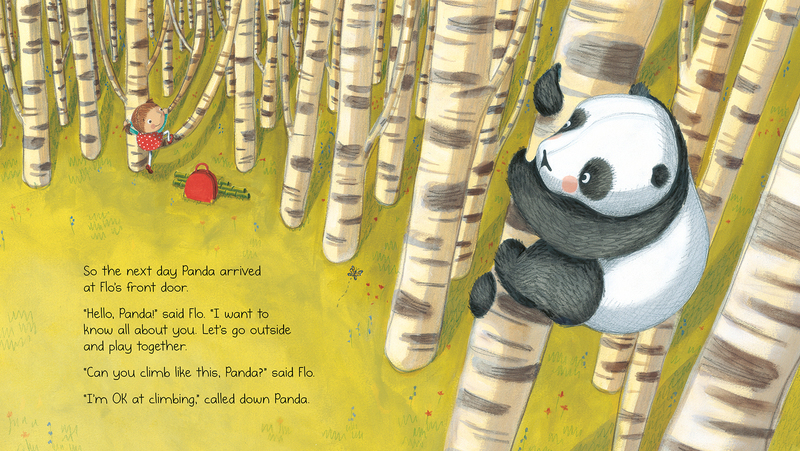 Soon, when Flo is asked to stand up in front of her whole class and talk about herself, it only seems right to tell everyone about Panda, and then to invite him to come for a visit. "Anxious readers should finish the book reassured that making friends can sometimes be surprisingly simple."